A career in Medicine is a long road, and in 2019 it’s arguably even longer thanks to significant changes in the medical landscape. When it comes to navigating obstacles and opportunities that arise throughout their careers, it’s little wonder Doctors are seeking advice from Coaches who can guide them through their personal challenges and set them on a strategic path to success. As Career Advisor for the Australian Medical Association (AMA), I see the quagmire that is the prevocational training environment first hand. Broadly put, a demanding university degree is followed by entry into the public hospital system until the doctor selects from a wide and diverse array of career options. Here young doctors undertake continuous learning and professional development whilst working long hours. Once they decide on a pathway (and plan B), they commit themselves to attaining the roles that will open the door to the next phase – specialty training. These courses involve a further 3-10 years of rigorous study before fellowship status is attained. Medicine has changed drastically over the past few decades, not only in terms of treatment options for patients, health care practices and technology, but also for the people who are working in the health sector. In the lucrative world of universities, an increased number of medical students is welcomed, resulting in growing numbers of highly educated and trained new professionals entering the employment market. There are many factors contributing to the need for coaching services for doctors and many areas where coaches can lend their expertise to assisting this group of professionals. 6. Reinforce the need to maintain personal interests alongside career interests. 3. Understand selection processes so you can provide advice that will contribute to the doctors’ successful results. 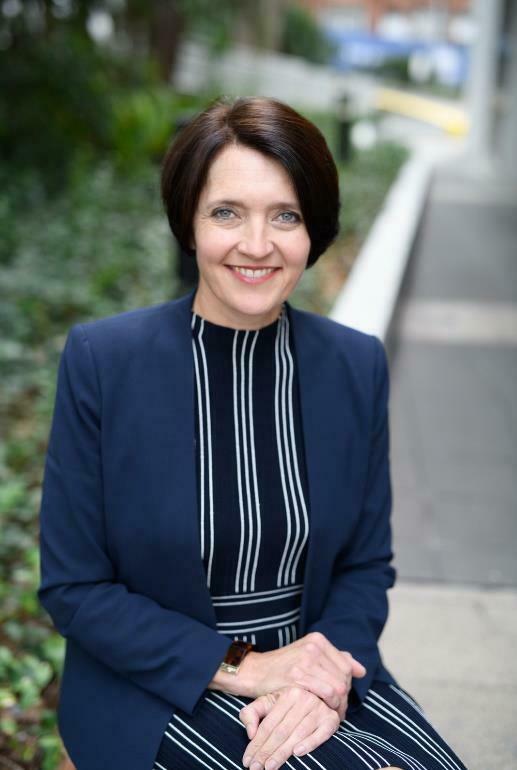 As the Career Advisor for the Australian Medical Association, Anita Fletcher provides support and coaching to doctors across Australia. Anita’s comprehensive understanding of the many facets of succeeding as a doctor in the Australian medical landscape enables her to work closely with doctors to help them achieve their career goals. This includes building communication skills to approach critical interviews with confidence. Her role involves public speaking for medical conferences, facilitating educational workshops within the workplace and authoring online learning modules.